In this powerful article with video, a Cross Fit trained, Special Forces soldier describes how he was left in a shambles after his first yoga session. But he continued and stuck with the sessions, eventually finding that it allowed him to access untapped strength and new found mobility. Although he lost 30 pounds, his Cross Fit totals stayed the same! And he claims that his results were mainly because of the mental benefits he gained from yoga. It reminds me of the fact that the real purpose of Chiropractic is to reestablish the connection of the brain to the body through the spine. 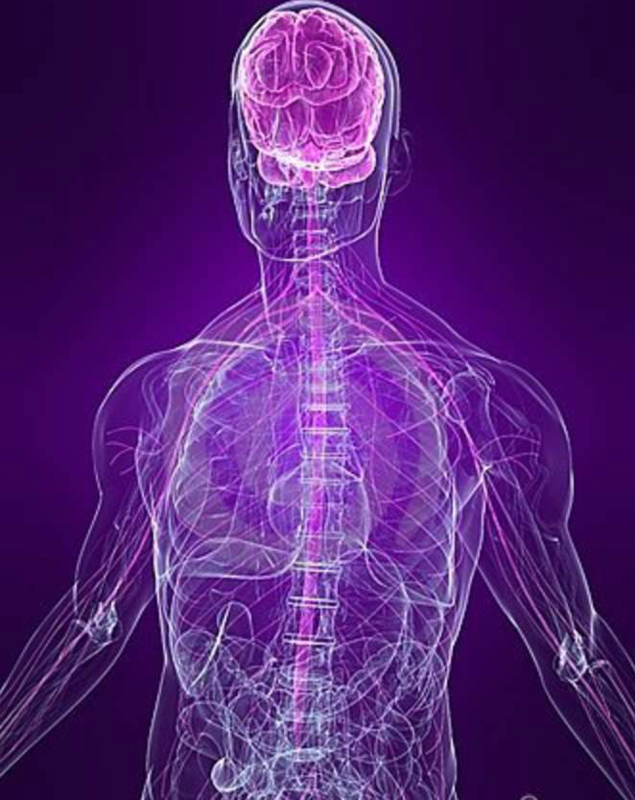 Your spinal cord is the real-deal mind body connection, orchestrating billions of signals from your brain cells to every tissue cell of your body. When your free moving spinal joints lock up or spinal cord gets kinked, interference is created in this vital connection, hampering the coordinated function of your brain and body systems. It’s the Chiropractors job to free up the locked spinal joints and un-kink the spinal cord so normal signal flow can be restored and Life energy can flow. Respect that you have an innate, inborn intelligence within you that coordinates all the bodily and mental functions that keep you healthy and alive at any given moment. Chiropractic care and yoga share a common goal of creating a more optimized connection between all your body parts. The powerful result is greater awareness of your environment, improved mind body function, greater health, more resistance to disease, clearer thinking, and an optimal mind set of calm decision making and peaceful stress resolution. It’s often said in Chiropractic philosophy that nature needs no help, just no interference. This is the new model of health and vitality. Trust your inborn, innate potential to grow, heal, function and express vibrant life through the regular practice of methods like chiropractic, yoga, clean eating, rest, and meditation. You’ll discover that you can enjoy your LIFE, and become more resilient when LIFE throws you the inevitable curve balls, challenges and obstacles. 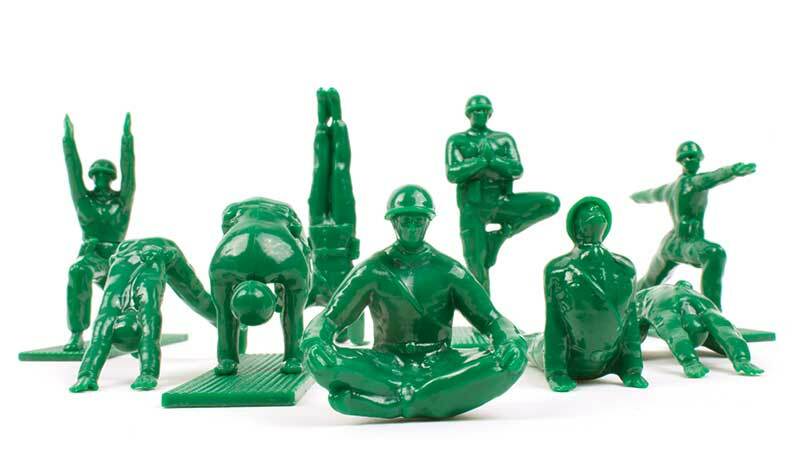 Click here to read and view the Special Ops yoga article courtesy of Men’s Health Magazine. They also provide a do it yourself yoga routine to help get you started. 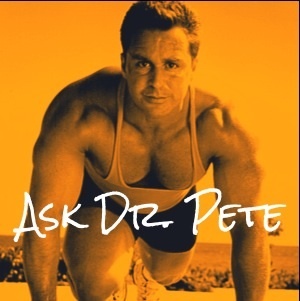 Click here to go to DrPete.com and learn how a chiropractic lifestyle can enhance the lives of you and your family. And thanks for reading my blog. 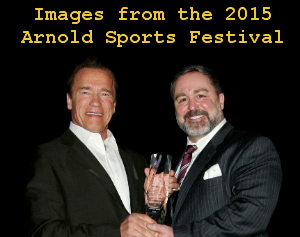 Please share it with those you love!